Please see the list below for optional landscaping packages. 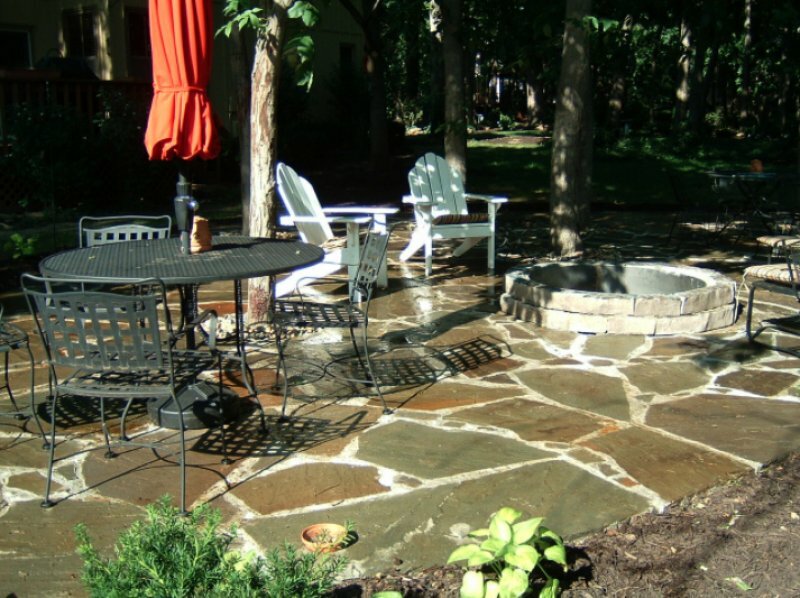 Please contact us for more information on getting a quote for your next project! Take out old, overgrown landscape and debris. 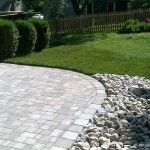 Create a natural beveled edge around new landscape. Till ‘Back to Nature’ cotton burr compost into soil to put nutrients back into soil to help plants thrive. Plant 10-15 various 1 gallon to 5 gallon generous sized perennials and shrubs. 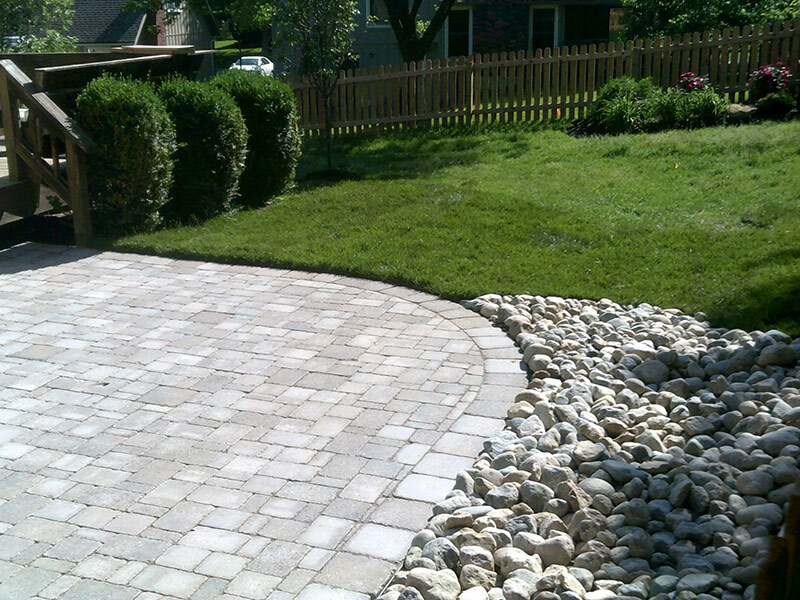 Install 2-3” of premium hardwood dyed mulch on landscaped areas. Plant 20-30 various 1,5, and 7 gallon generous sized perennials and shrubs. May include various sized boulder incorporated into landscape. 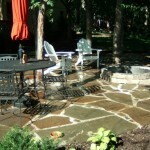 May include drip line added to existing irrigation system for your new landscape. 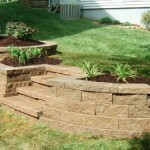 May include poly board or natural stone edging. May include a retaining wall. 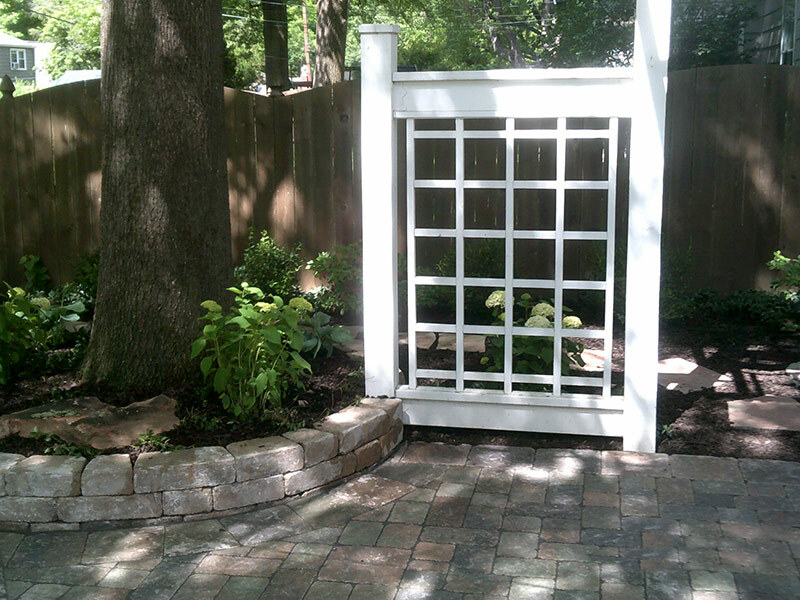 Plant 20-30 various 1 gallon to 5 gallon generous sized perennials and shrubs. 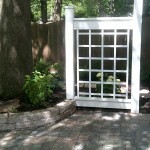 Plant 40-50 various 1 gallon to 5 gallon generous sized perennials and shrubs. 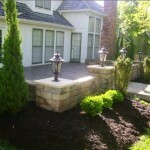 Plant 50-60 various 1 gallon to 5 gallon generous sized perennials and shrubs. May include a water feature. Includes up to five zones including valves, rotors and sprays for lawn irrigation. Includes installing high capacity controller. Includes up to eight zone irrigation system including valves, rotors and sprays for lawn and landscape. May include in ground moisture sensor. May include remote for controller. Includes printed zone map for layout of system. Includes up to 14 zone irrigation system including valves, rotors and sprays for lawn and landscape. Includes installing transformer with sensor and timer at existing outlet. Includes up to four LED lights installed in landscape. Includes installing transformer with sensor and timer. May include adding addition outlet for transformer. Includes up to 15 LED lights installed in landscape. WILL CATCH EVERYONE'S EYE, AND BE AN INVITING WELCOME FOR YEARS. 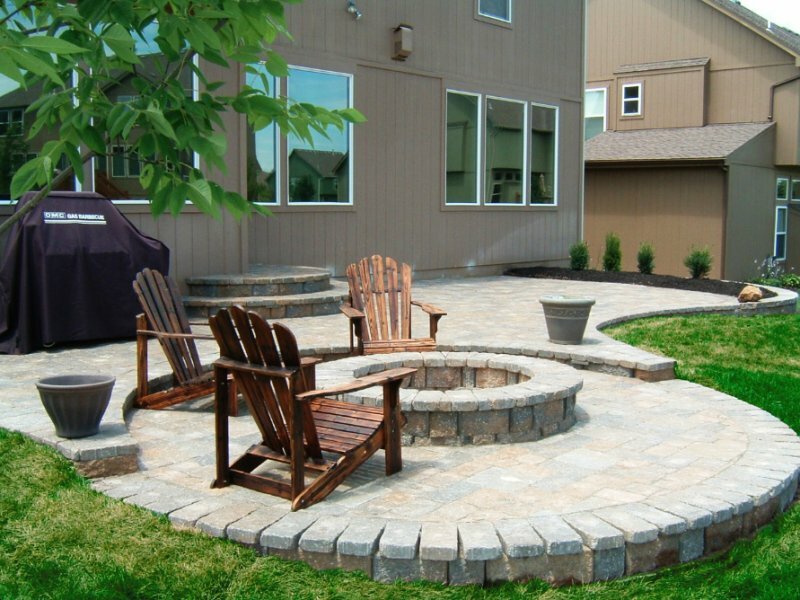 At Land Escapes Overland Park, we are always striving to make sure the client is 100% satisfied with the work that we do. 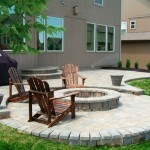 We go into jobs with the honesty and integrity that you would expect from a landscape contractor. 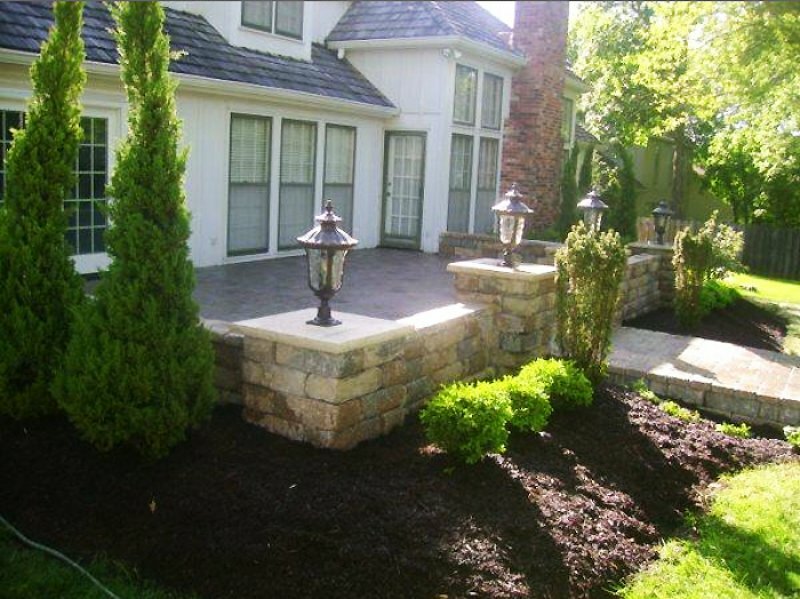 Established in 2005, we specialize in both commercial and residential landscaping. © Copyright 2014 LAND ESCAPES LLC.